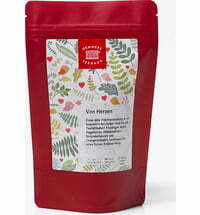 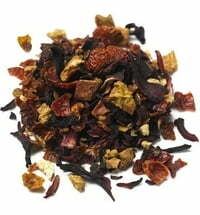 Feel enchanted by this popular mix and enjoy a journey through a delicious berry garden. 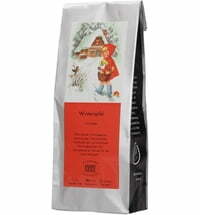 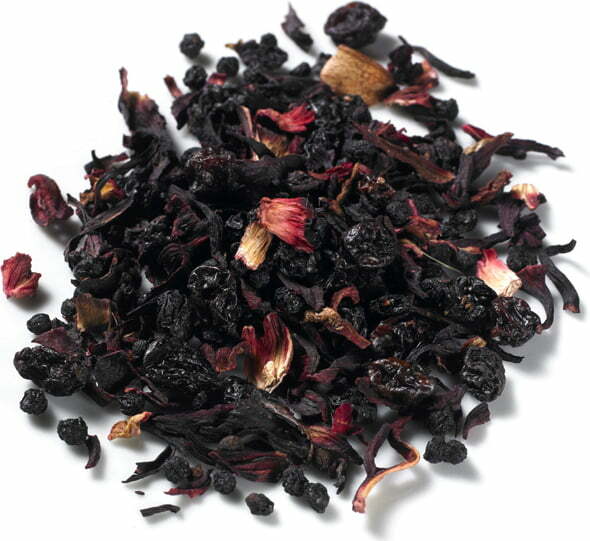 High-quality ingredients like currants, strawberries and elderberries make for an exceptional berry taste. 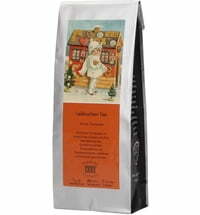 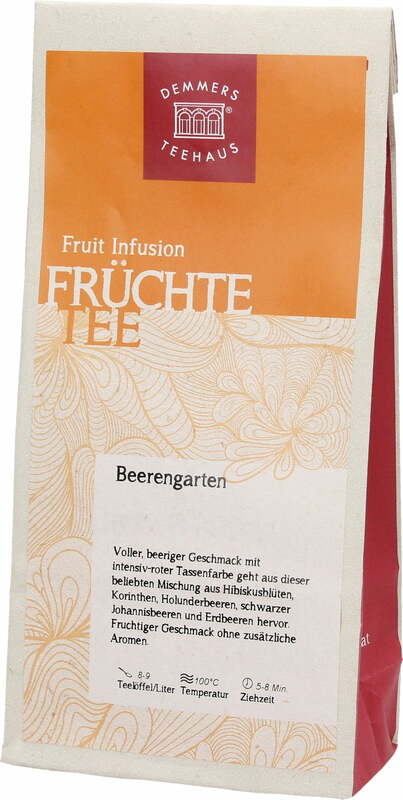 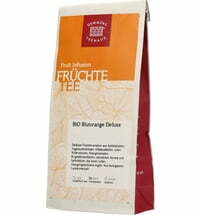 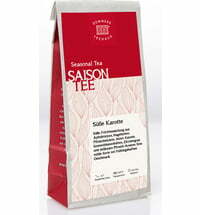 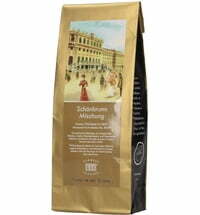 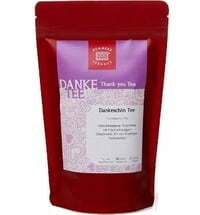 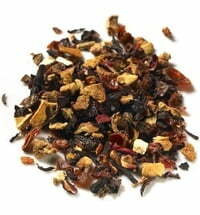 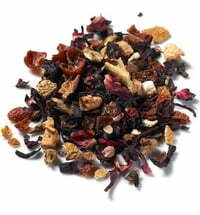 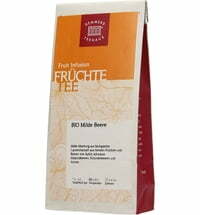 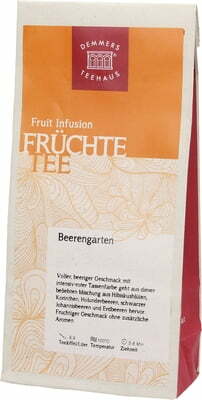 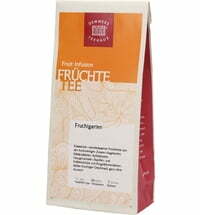 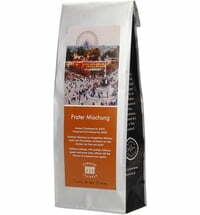 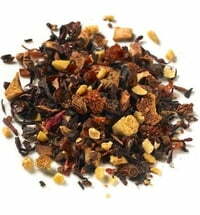 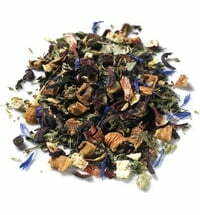 Questions & Answers about Demmers Teehaus Fruit Tea "Berry Garden"